Ah, summer! The days are warmer, the nights are longer (and just as warm) and you might find yourself with more free time than season’s past. 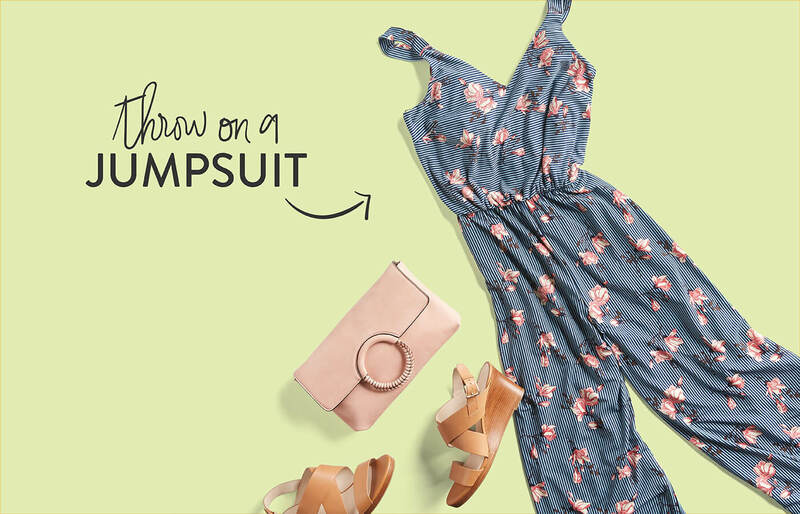 Every time summer rolls around, we can’t wait to try out the season’s freshest trends, go on that vacation we’ve been planning and try out something new. 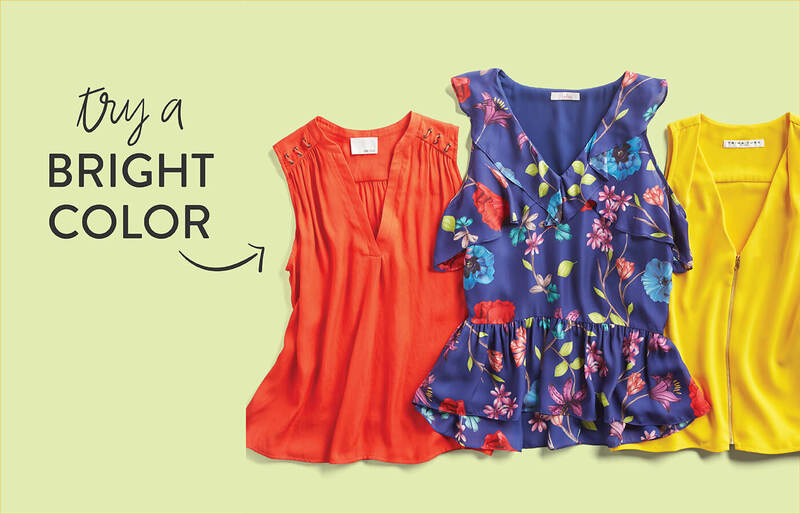 Work your way through our Ultimate Summer Bucket list to make this summer your best (and most stylish summer) yet! Keep scrolling to make this summer your best one yet! 5. 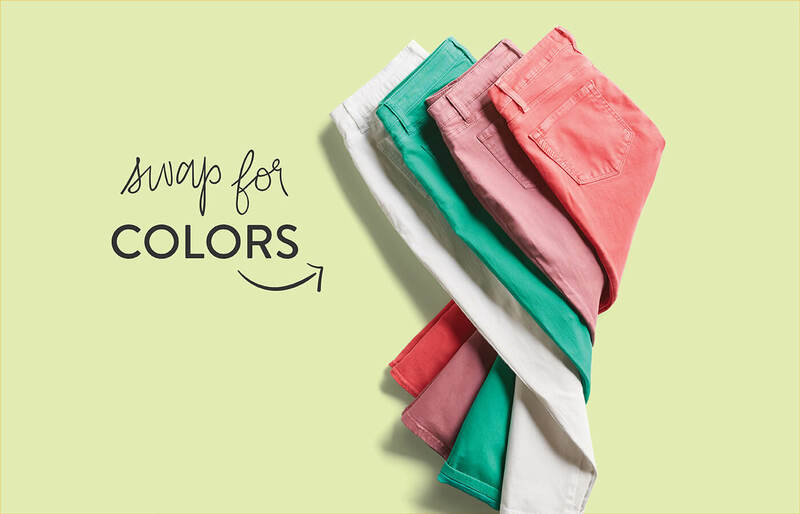 Try a bright color on for size—like lemon yellow or hot pink. 10. Do a cannonball off a dock! 47. 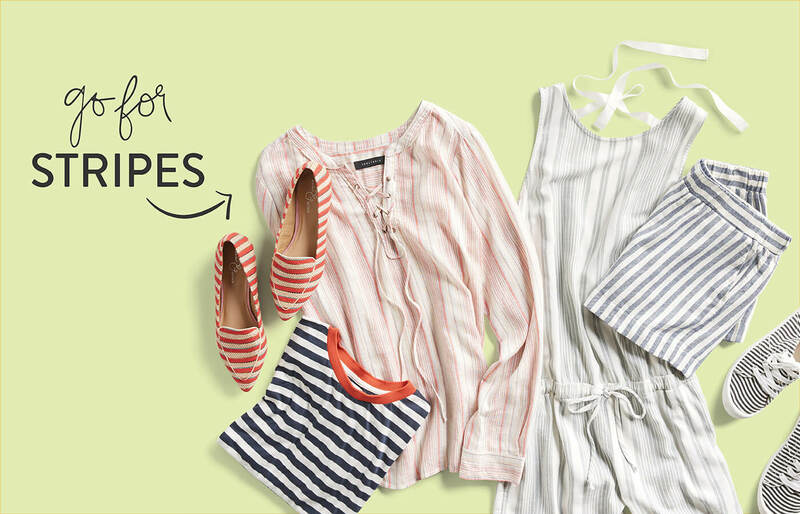 Add (more) stripes to your closet–anything from shorts to shoes! 58. Feel confident wearing short shorts! Ready for summer? 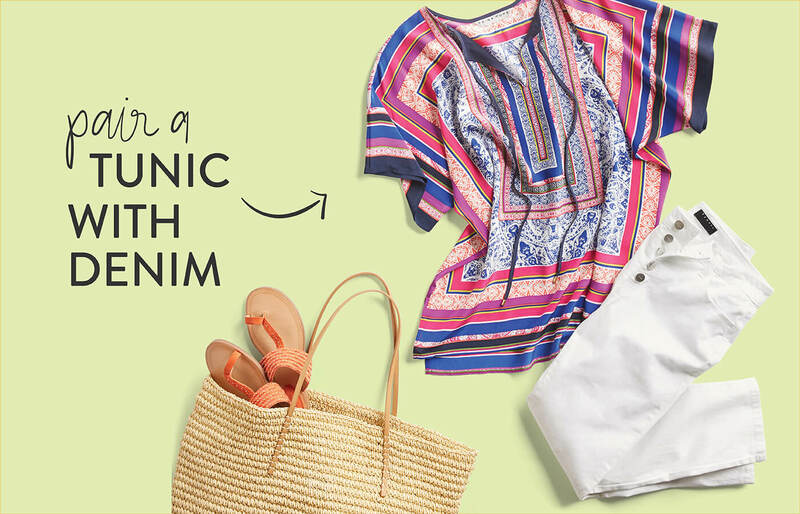 Schedule a Fix to get a fresh summer look straight from a personal Stylist!